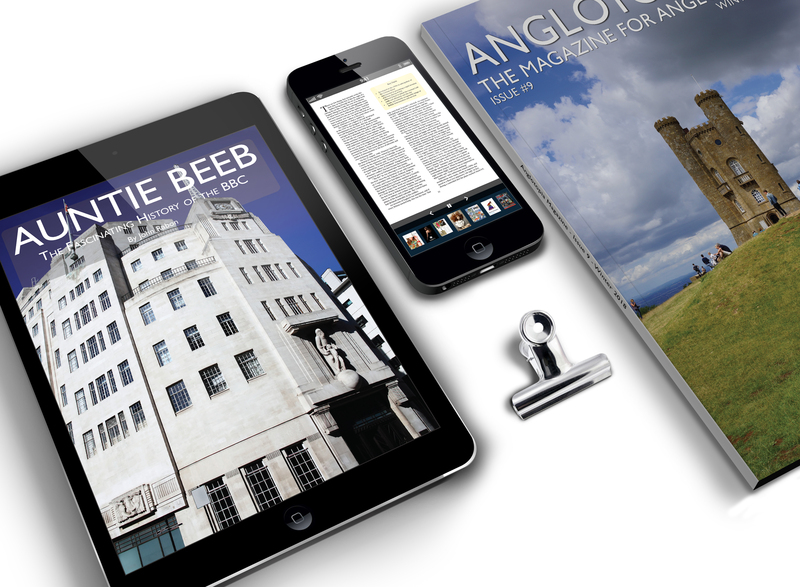 This product page is for the DIGITAL PDF Version of the Anglotopia Magazine for buying a single issue. When you purchase this option, you will receive a link to the high resolution PDF immediately. 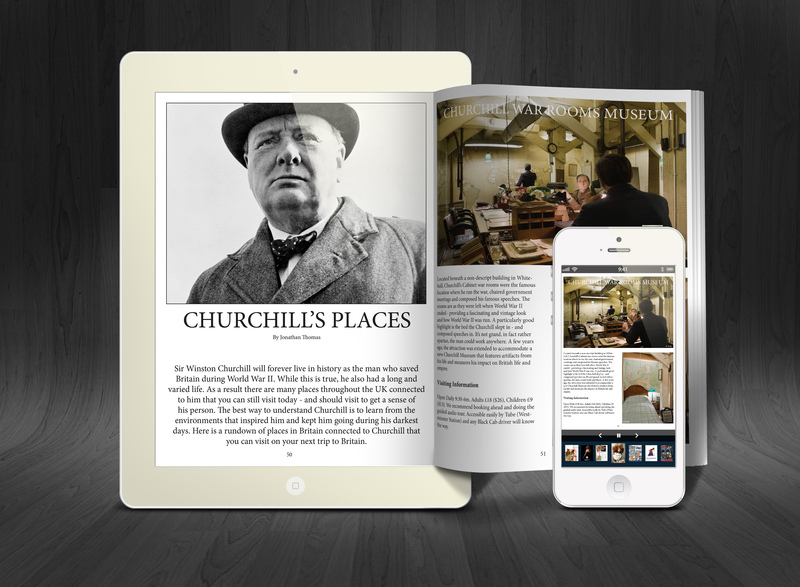 The PDF is a standard document format that you can read on any tablet or phone. FYI: The file is over 100mb. Here’s a breakdown of what you’ll find in the debut issue of the Anglotopia Magazine. 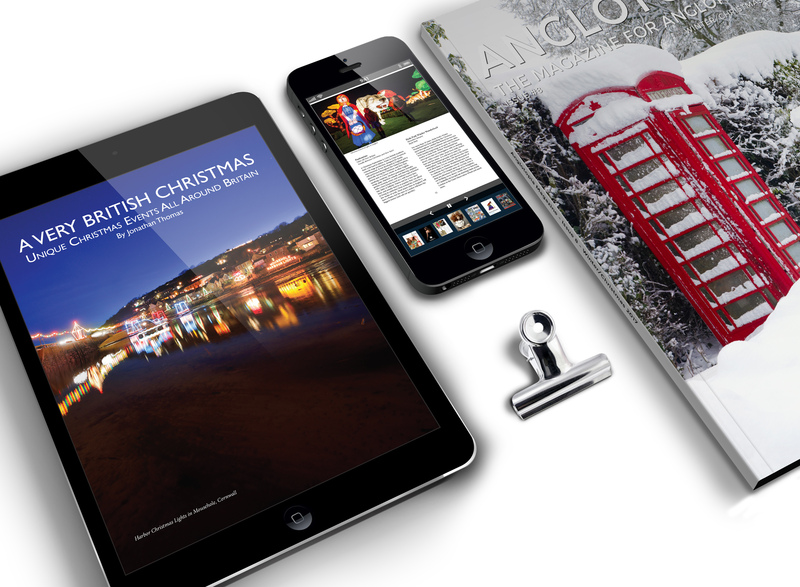 The magazine is 64 pages, perfect bound and has over 18,000 words of British goodness. Broadchurch Country – Join Mrs. Anglotopia and I as we go on a scenic drive along the Jurassic Coast in Dorset. Wentworth Woodhouse – Learn about one of Britain’s most important stately homes and it’s uncertain future. Then & Now – A unique look at Trafalgar square in 1841 versus today. Song – Each magazine will feature a song about Britain. This month we feature Jerusalem. The Spanish Armada – The 12 days that saved England. Here we explore this key event in British History and why it’s important. Lost in the Pond – British expat Laurence Brown tells us about stuff that he’s learned since moving to the USA. What’s in a Name? London – A look at the history of the city name London. 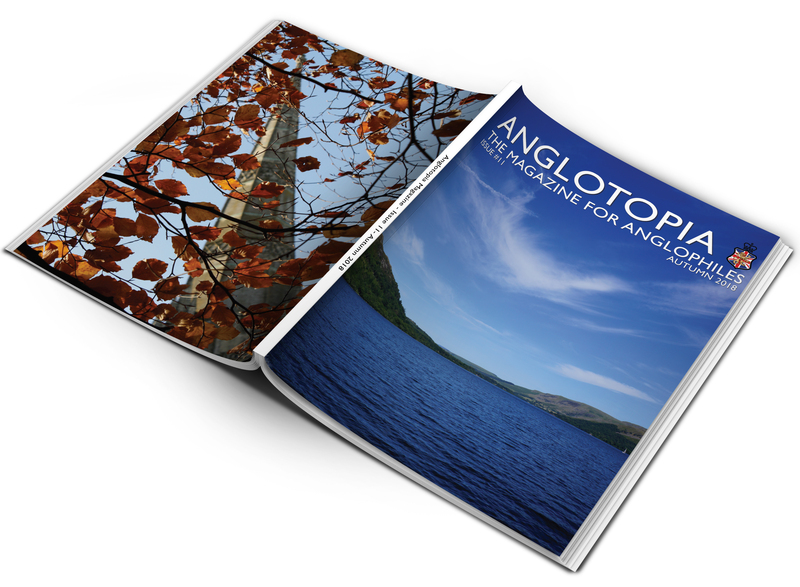 Poem – Each magazine will feature a poem about Britain. This month we feature England, my England. Manchester Town Hall – A look at one of the most important Victorian era buildings constructed. British Icons: Red Phone Box – Each issue will explore the history of a Great British Icon – this month the iconic Red Phone Box. Popular British Actors – Janna Wong Healy explore 10 newly famous British actors and how they got their start. 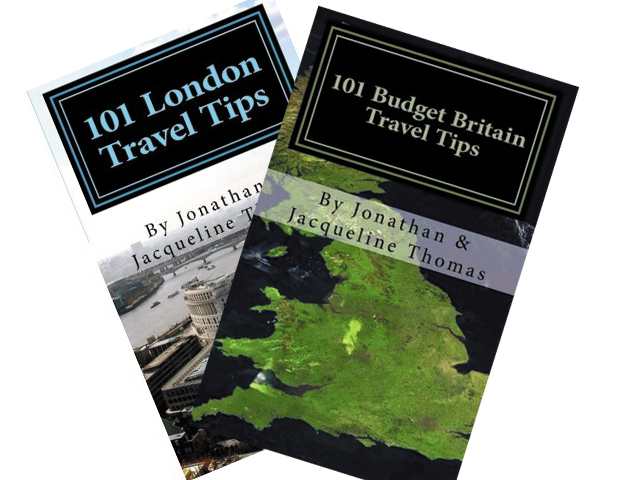 Anglophile 101 – The British tell time and dates differently, we explain it all. George II – A look at the life of Britain’s last Warrior King. Top Ten Bath – A look at the top 10 things you should do in Bath if you’re visiting. 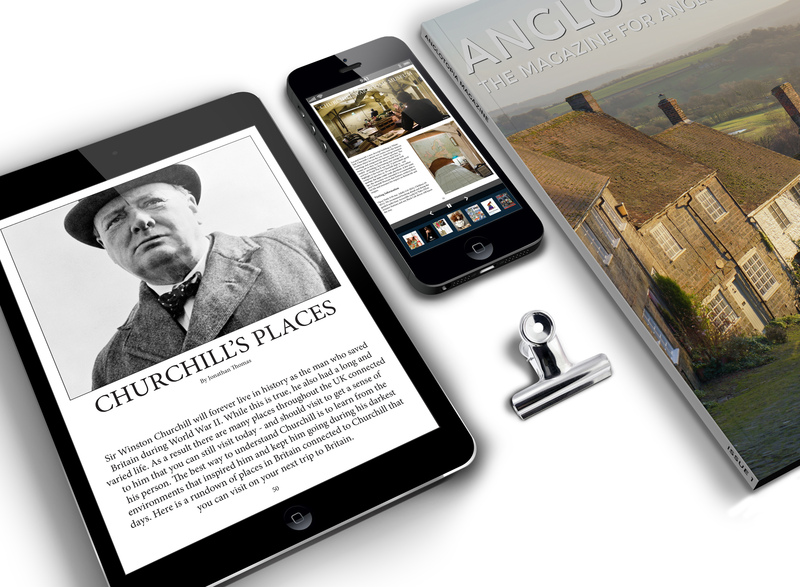 Churchill’s Places – A feature on places to visit in Britain that were important to Sir Winston Churchill. British Art – Each Magazine will feature a classic work of British art and explain its context. Telly Streaming – This month we explore five newer British comedies you must binge watch immediately. Brit Book Corner – A round up of British books that are coming out in the next few months and what we think of each. The Slang Page – Each magazine will feature an exploration of British slang on the final page.